You should select this option if you are an IT admin of your company (i.e., you are Google Apps admin, Office 365 admin, etc.) 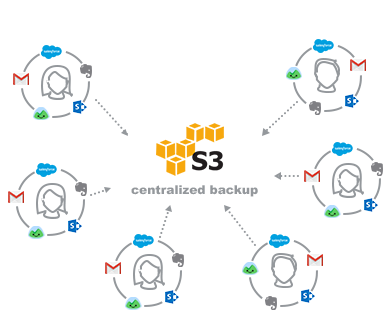 and you want to set up sharing, sync, or backup for all cloud accounts used in your company. 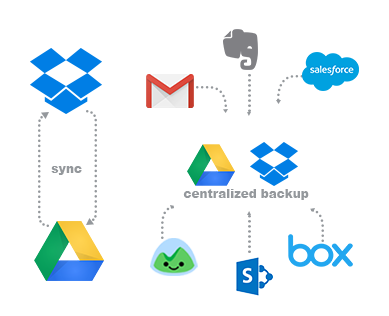 For example, if you are a Google Apps admin of domain @acme.com and you want to setup sync, share, or backup for users bob@acme.com, alice@acme.com, etc.